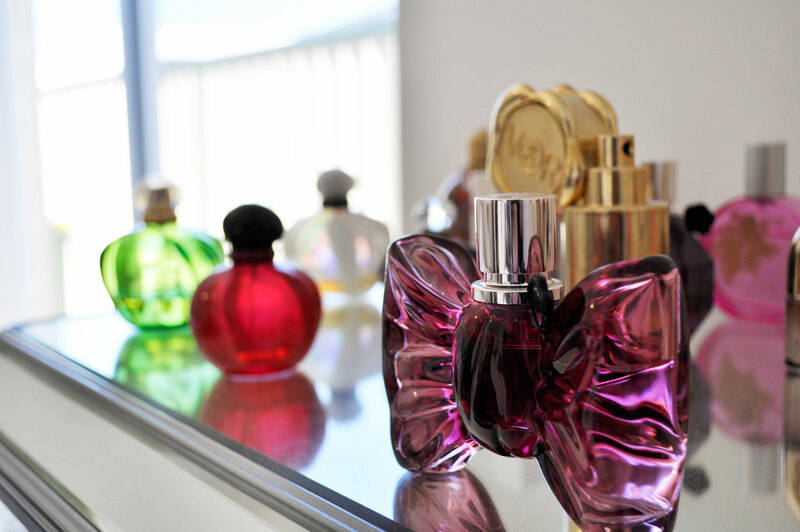 Are you looking for something special to add to your top shelf, a skincare product that will give you instant results? 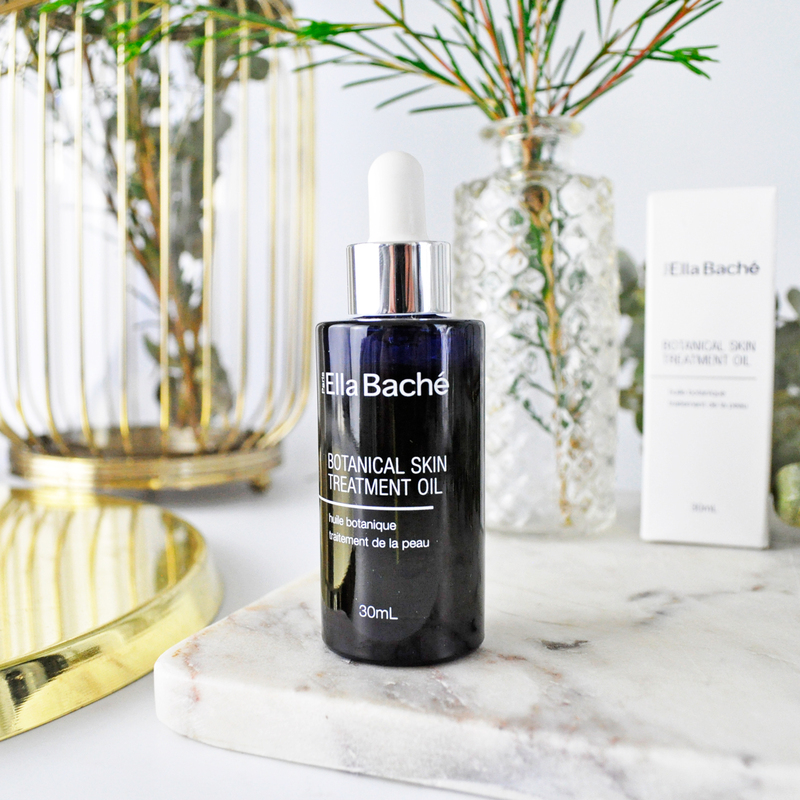 Meet Ella Bache’s new Botanical Skin Treatment Oil, I’m calling it a winter lifesaver because it’s the crème de la crème of beauty oils perfect for the cooler months ahead. 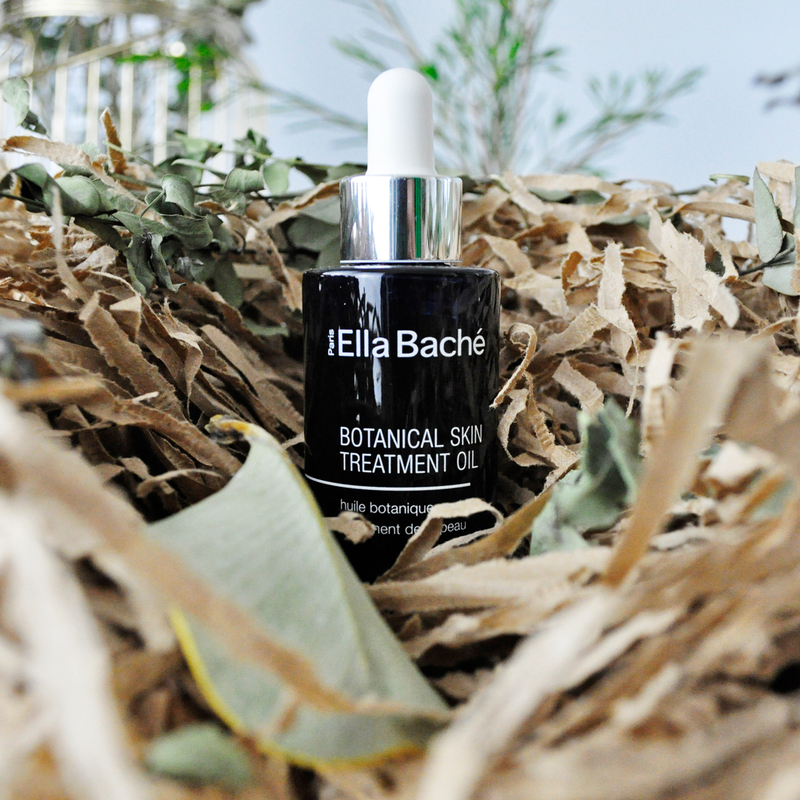 This standout item is Ella Baché’s first ever all natural product, made from 100% pure active oils. It works to protect, smooth, hydrate and rejuvenate the skin, giving it an added shine (in a good way)! Formulated with a unique blend of Australian native Kakadu Plum Seed Oil and Berry Seed Complex which brightens, plumps and smoothes the skin, whilst also offering powerful antioxidant properties. Ginger Root Extract soothes irritated skin. 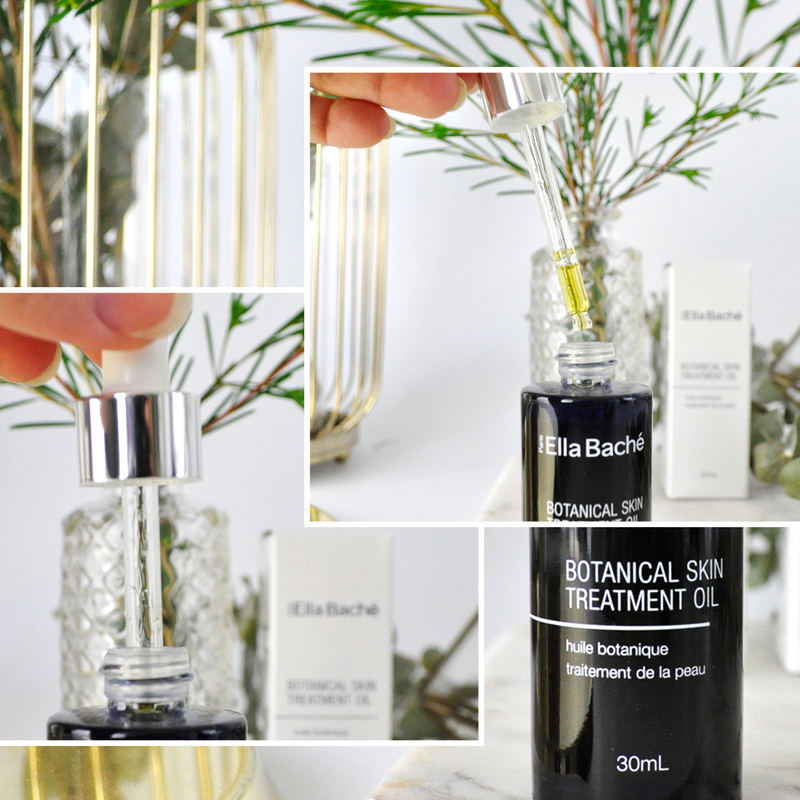 Hemp Seed Oil, Jojoba Seed Oil and Evening Primrose Oil are rich in therapeutic properties, they assist to protect and reinforce the skin’s natural barrier and help to alleviate excessive dryness and to repair damaged skin. I have been using this lightweight oil religiously every day for the past few weeks. It leaves my complexion feeling smooth like silk and works to reduce any dryness that I might have. It’s fantastically soothing and my skin tone is brighter and firmer. I have said goodbye to lackluster skin and am now more glowy than ever. How to use: Morning and/or night. You can apply it under your favourite moisturizer or as a supplement, simply mix a few drops with your daily moisturizer. Ideal for all skin types from sensitive to irritated skin, dehydrated or mature skin and is suitable for the face and body. What anti-aging products do you love and recommend? Let me know in the comments below. This sounds like the perfect product to introduce into my winter skin care routine. Definitely! I love using it daily. It truly is, I highly recommend it! I love Kakadu Plum in skincare! Its such a unique ingredient, but does wonders for the skin. It is so high in Vitamin C, I am loving it! I’ve only recently started getting into oils, this one sounds wonderful! This sounds incredible! Another to my enormous to-try list! Ah this sounds lovely! 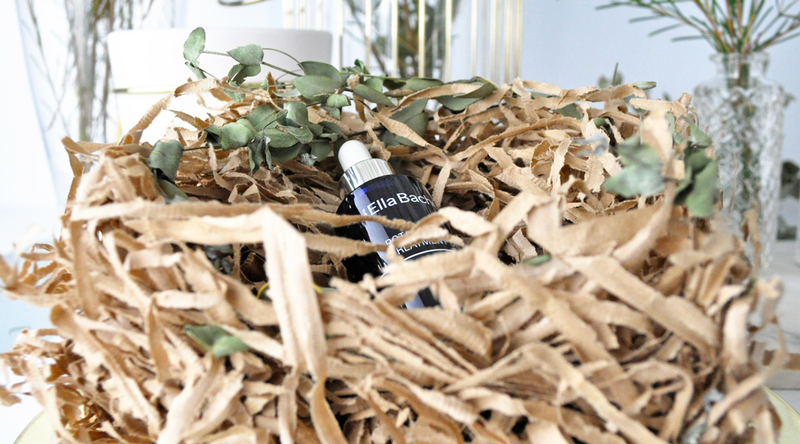 Absolutely love a good face oil – can’t live without one! Haha ditto, it is a crucial step in my beauty routine. I live face oils and this one sounds amazing. Ella Bache is a brand I have been wanting to try since sometime, will check this. I hope you get to try it, it’s truly wonderful.